This combo pack includes 4 Motorola RDU4100 two way radio walkie talkies and is perfect for industrial, manufacturing, construction, school, and other large environments. The Motorola RDU4100 two way radio included in this package covers long distances with 4 watts of power and gives you the diversity you need with 10 channels. This two way radio 4 pack allows you to improve efficiency and safety in your business at an incredible price! For a Formal Estimate of the RDU4100 Call: 888-560-0758 or E-Mail. Enhance Your Package! 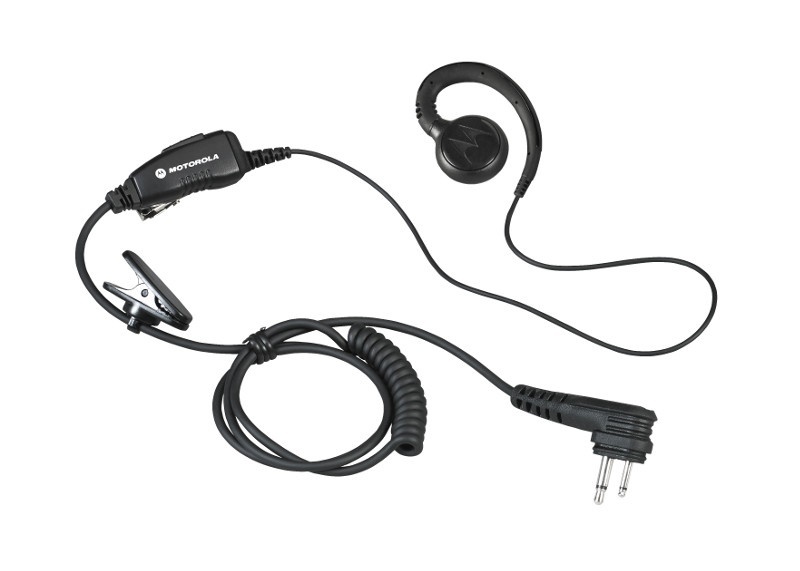 The Motorola RDU4100 4 Pack is great for any business but it is even better when audio accessories and bank chargers are added in! Take a look below at the available add-on options and then just check the boxes above the "Add to Cart" button to make your radio bundle even better. 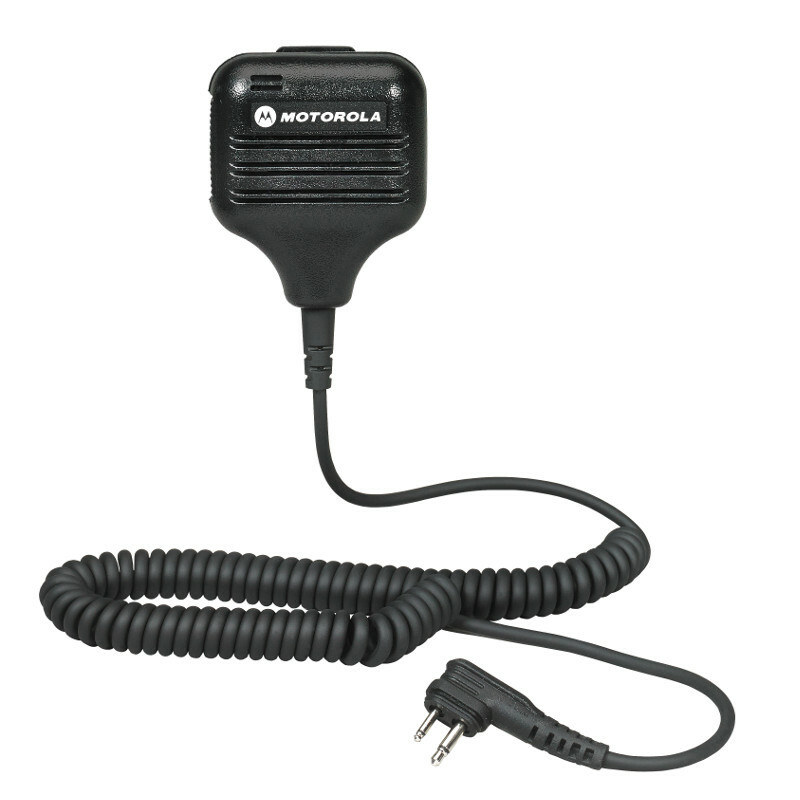 The Motorola RDU4100 is a 4 Watt 10 Channel UHF two way radio. The Motorola RDU4100 operates on 89 Business Exclusive Frequencies and offers 122 Privacy Codes to ensure private communication. The RDU4100 can be custom programmed to work on any Commercial Frequency and is a Repeater Compatible two way radio. The Motorola business two way radio - RDU4100 provides coverage of up to 350,000 sq. ft., 30 floors. You can expect to communicate from 2 - 4 miles depending on your surroundings. Durable metal die cast chassis helps hand held two way radios hold up under demanding conditions. The Motorola RDU4100 two way radio meets Military 810 C, D, E, F and IP54/55 specifications for shock, rain, humidity, salt, fog, vibration, sand, dust, temperature shock, and high and low temperatures. This essentially means these Motorola radios will take a beating and are perfect for emergency two way radio communication. While our two way radios aren't indestructible, they are designed to withstand a 5 foot drop on concrete, driving rains, and the dirtiest of environments and make them a top rated two way radio. The RDX Series model RDU4100 audio is 30% louder than previous Motorola XTN and AX models thanks to 2000mW audio output, speaker magnetic field reduction, wind-noise reduction and improved RF specifications. The improved speaker on the RDU4100 makes communication clear. The RDU4100 feature the ultra high capacity 2400 mAh LiIon battery (up to 18.5 hrs of life per charge). The Motorola RDU4100 2-way radio comes with a Two Year Full Replacement Warranty. Radio Weight w/ Battery: 10.3 oz.